It’s time to consider the many ways Christmas trees can be used once the holidays are over. Poor Christmas trees. We spend a whole season decorating and adoring them; then, when the festivities are over, we leave them out by the curb. This year, we say, enough is enough, and look to answer one of life’s most overlooked questions: what do you do with your tree after Christmas? In order to answer this pressing question, we will post a new video every day from Dec 4th-14th. You can catch our holiday hijinks here on this blog or on our Facebook page. Need more Christmas tree ideas or other creative solutions? Give us a call. #9: The holiday parking crunch inspired a new way to claim your own space. #8: Underhanded. Sneaky. But festive! #7: Who says you can’t have piney freshness everywhere you go? #6: If your office ceiling is boring and flat, you haven’t been thinking big enough. #5: “Sorry. It’s not you. It’s the tree.” Our brilliant method for avoiding post-holiday small talk. #4: If you can’t say something nice about someone, show your contempt with flair. #3: Forget everything you know about key fobs. We’re about to disrupt the entire fob industry. 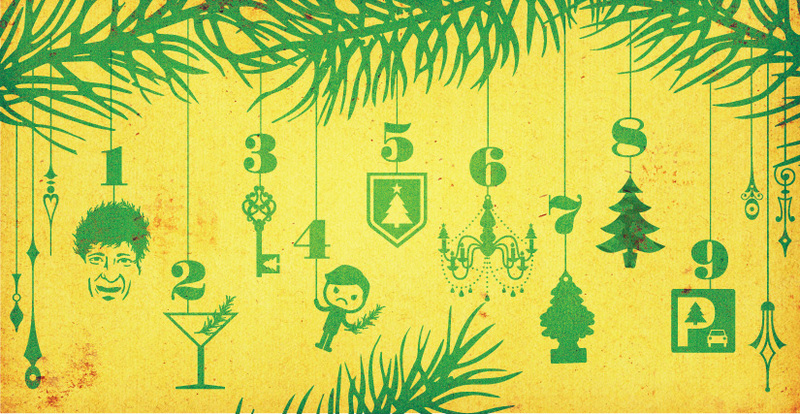 #2: Dazzle your friends with what you can do with a cocktail shaker, some spirited beverages, and a tree. #1: Our CD has never gotten over the shattering experience of losing his hair. But we think we’ve got a solution. Need more Christmas tree ideas? 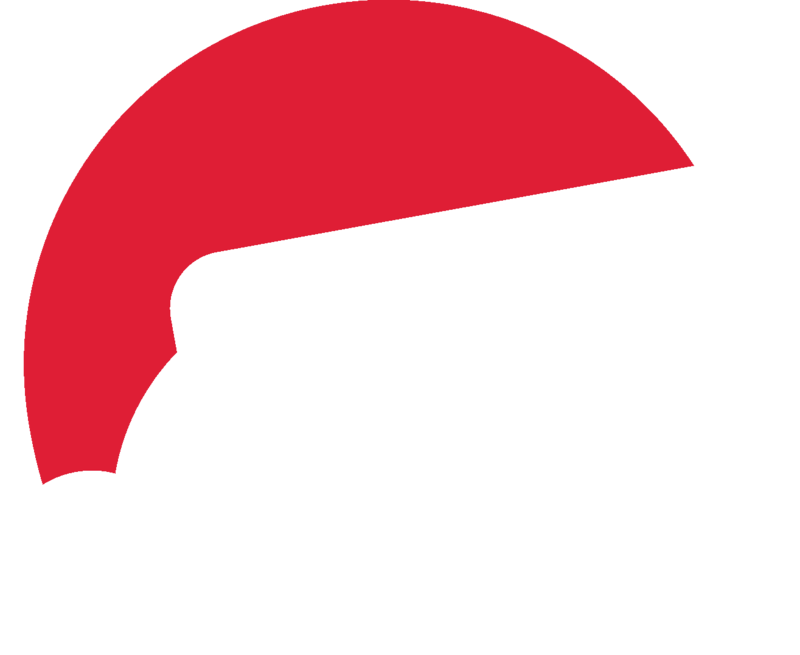 Happy holidays from all of us at Red Letter Marketing!